1. Register and create a personal or professional profile. 2. Catalogue your books at home or work to create a digital collection. 3. Browse My Bookcase community catalogue to find the book of your interest or discover new titles in other reader’s collections. 4. Get in touch with fellow readers in your community to meet and borrow books. If you are not able to meet, pick up the book from one of My Bookcase meeting places! Create a digital catalogue of your bookshelves at home or at work. All you need to catalogue a book is the book itself! We encourage readers to be as good librarians as possible by: uploading a picture of the cover of your book entering details of the title as minimum. Then you can add the author and publishing house as well as the year it was published and the ISBN number. And there is plenty space for you to review your book. You can also create reading lists that link to specific projects or events, such as an exhibition or reading group. Simply create a new account with the name of your project and start adding books. You can also link it to its relevant website. * Suggestion: You can take a pic of the book cover with your webcam! Search the My Bookcase catalogue for books, authors and subjects you’re interested in. You can search the catalogue by book details such as title, author, year, publishing house or ISBN. You can also search by reader’s details such as name or city, or the name of organisations you admire. Once you have found a book you’re interested in, you can contact the owner of that book by sending a message through the website. As the owner of the book you will receive a notification that you can respond to by suggesting where to meet or drop off the book (you can use one of the My Bookcase meeting points or book-drops, and let the lender know your lending policy, for example how long it can be borrowed for. 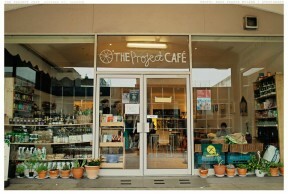 The Project Café, is a social enterprise providing community space founded on good food bringing people together. 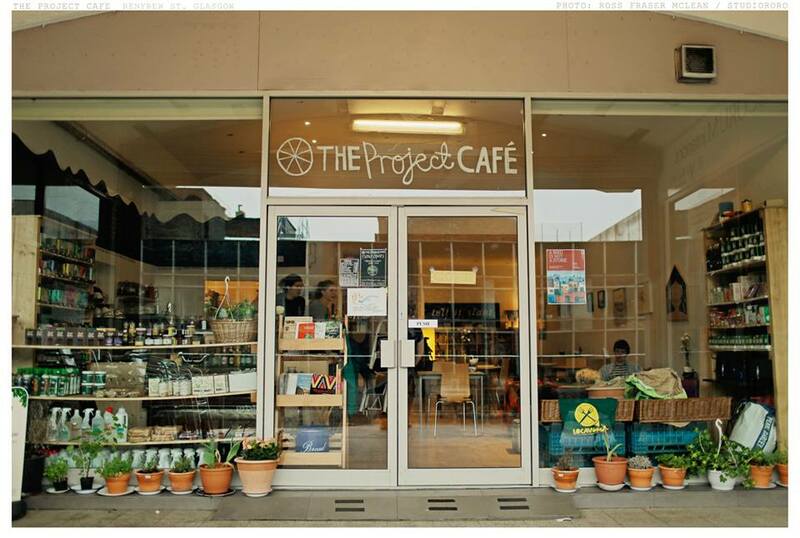 The Cafe, situated in central Glasgow is also the home of Tell it Slant, a bookshop specialising in Scottish Poetry. To drop-off or pick-up a book simply use the My Bookcase Book-Drop that is housed in one of the shelves in Tell it Slant bookshop. We will be setting up more book-drops across Glasgow in the coming months. If you are interested in becoming one, please get in touch afterword@mybookcase.org. This Platform works on trust, and all readers sign up to a series of Terms & Conditions protecting the privacy of the reader and the safety of their books. If someone does not behave in accordance with these terms & conditions they will be blocked from using the My Bookcase Platform. You can read the full Data Protection and Terms & Conditions here. International readers are very welcome to join the Platform, create a catalogue of books and to start talking with fellow readers. You can arrange to meet in your area or contact us to learn more about creating meeting place and My Bookcase Book-Drop in your community.